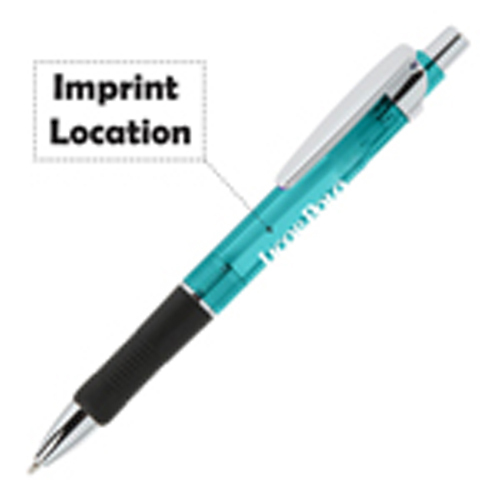 The minimum buy was big that's my main issue, but I guess you can't get a logo imprint machine setup done for tiny amounts. 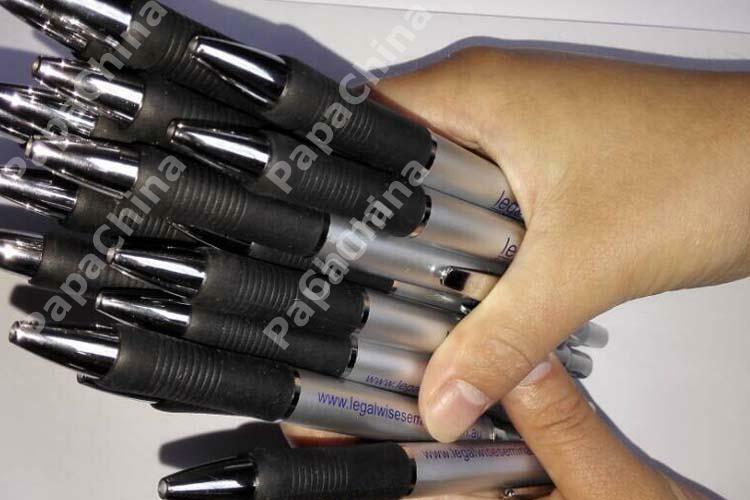 makes sense to me was happy to see my order came on time and the quality was as I had hoped for. 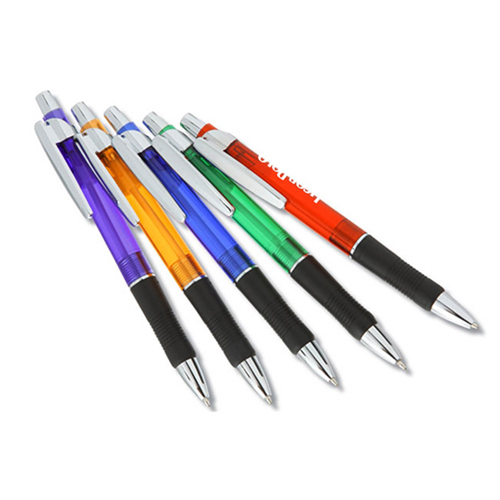 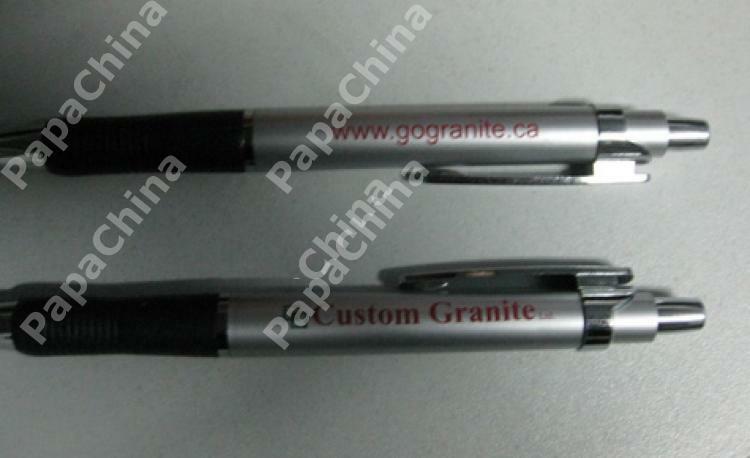 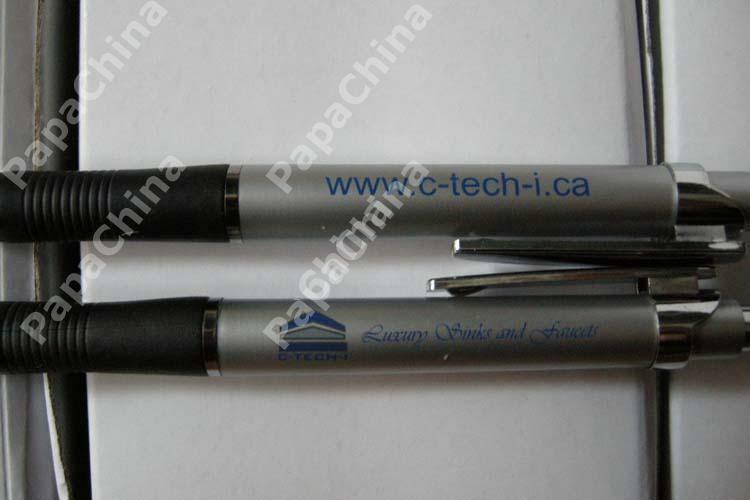 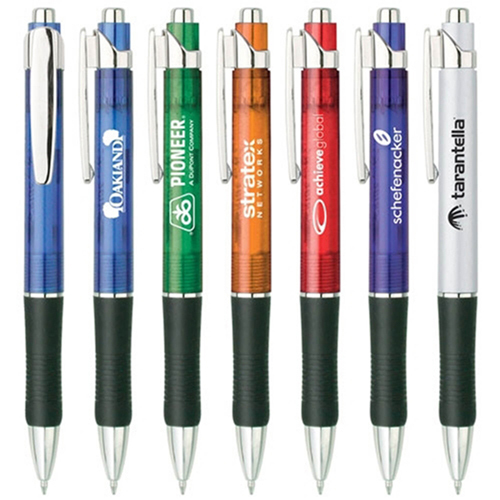 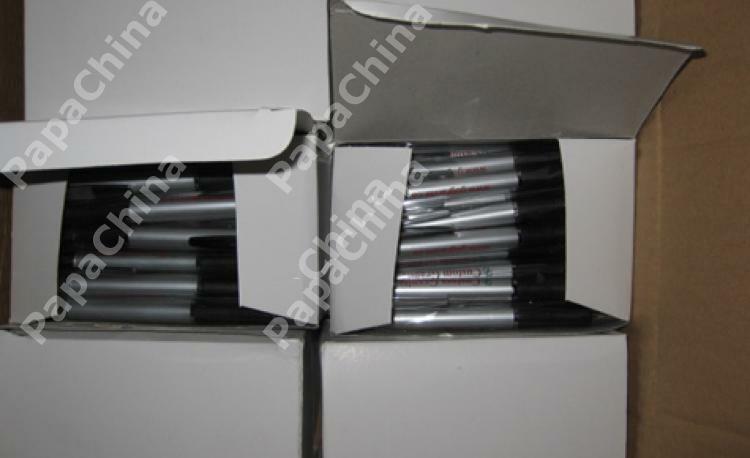 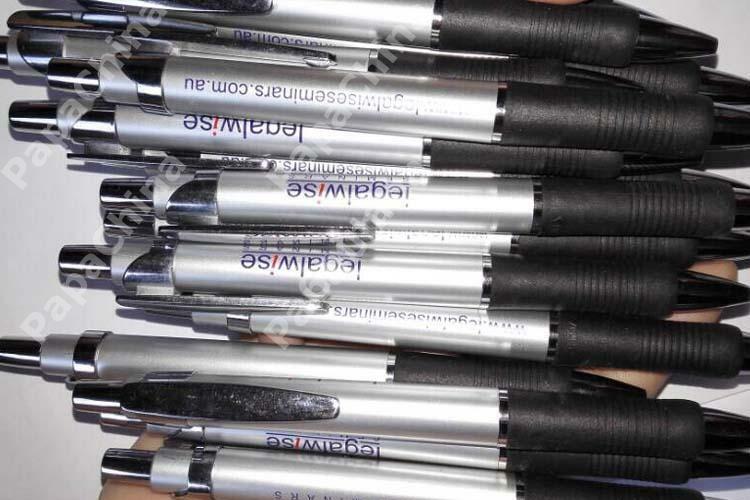 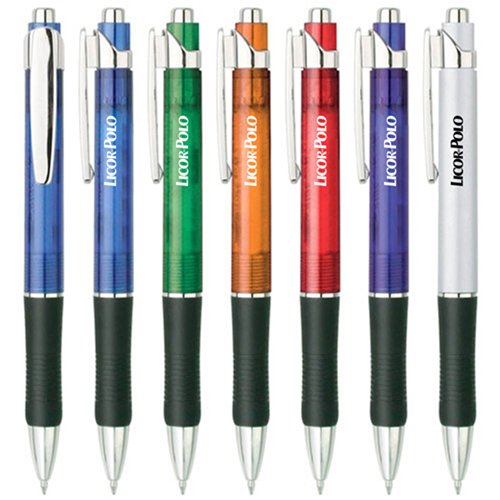 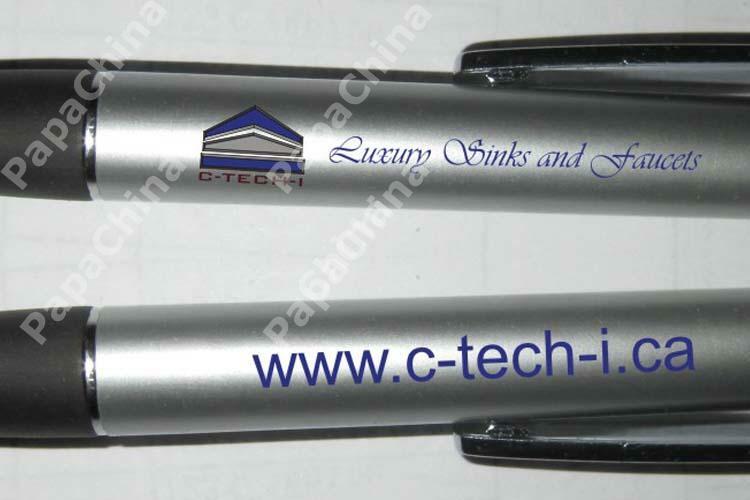 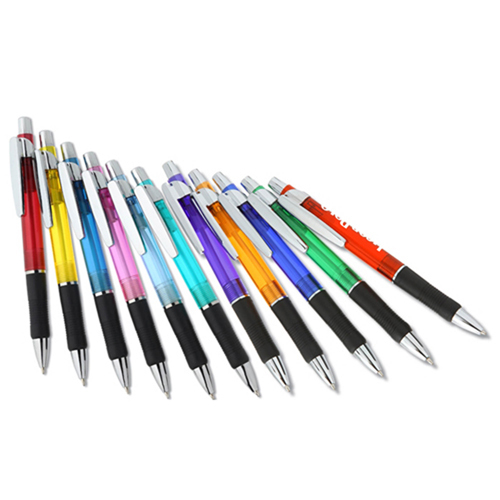 The Translucent Slim Ballpoint Pen will make your initial marketing campaign effective. 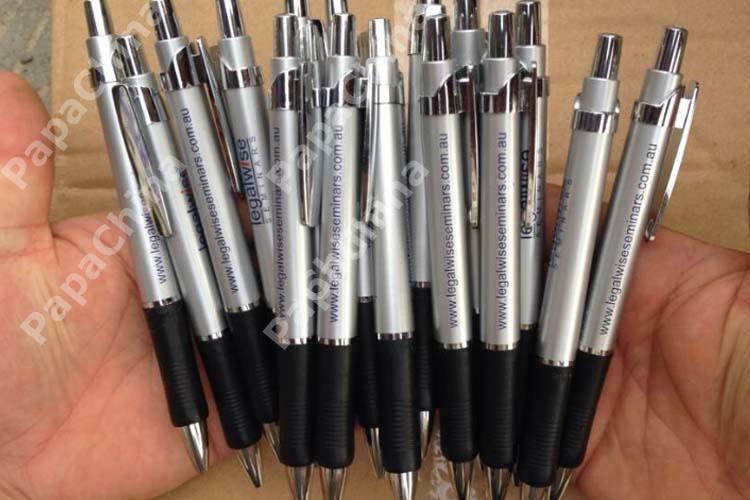 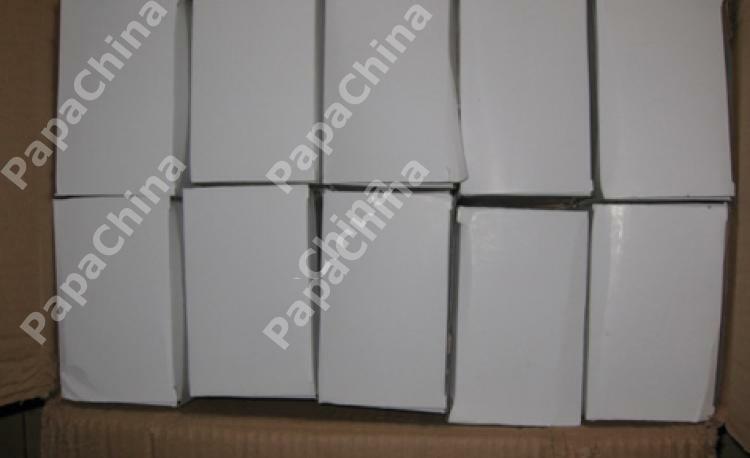 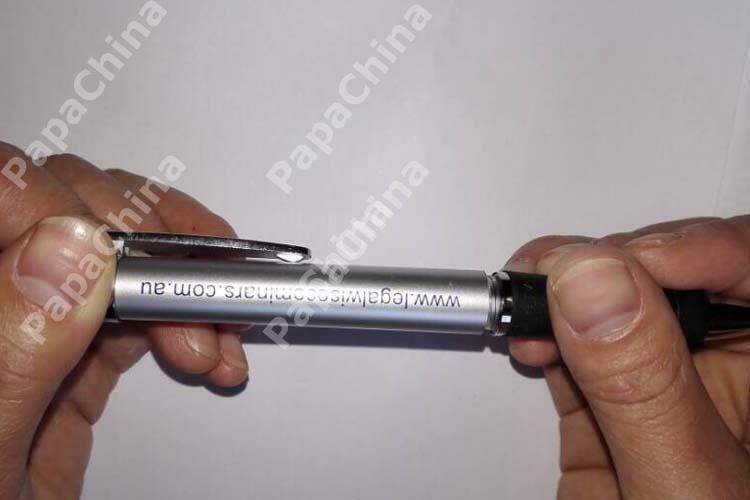 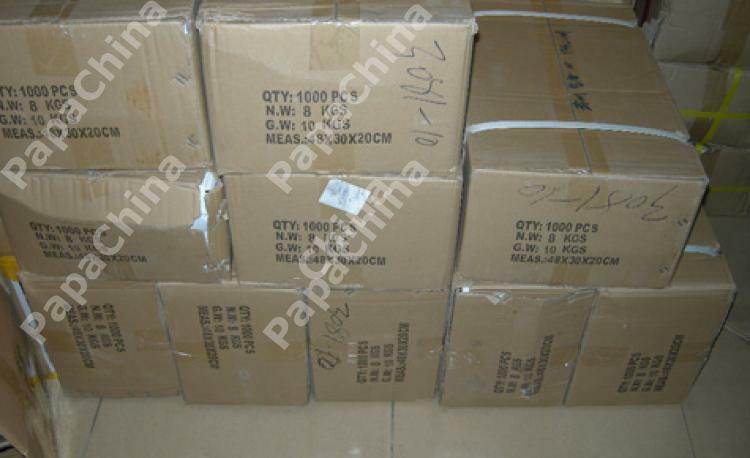 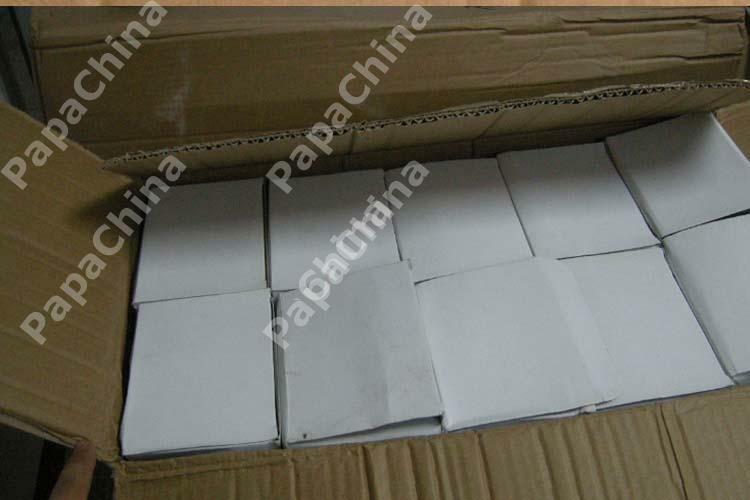 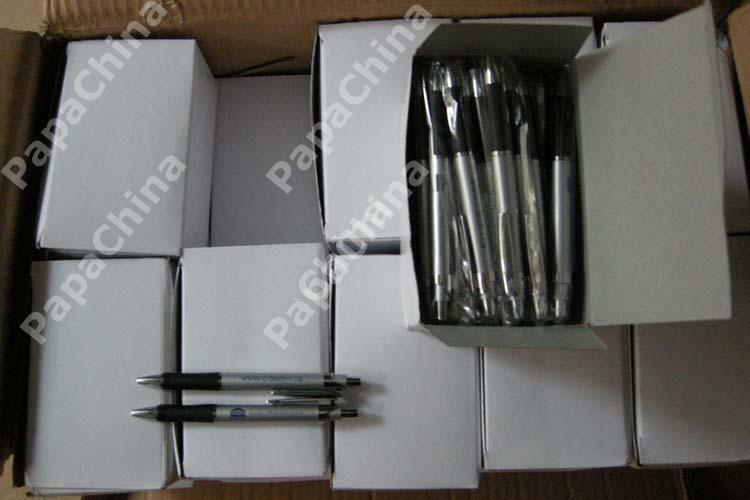 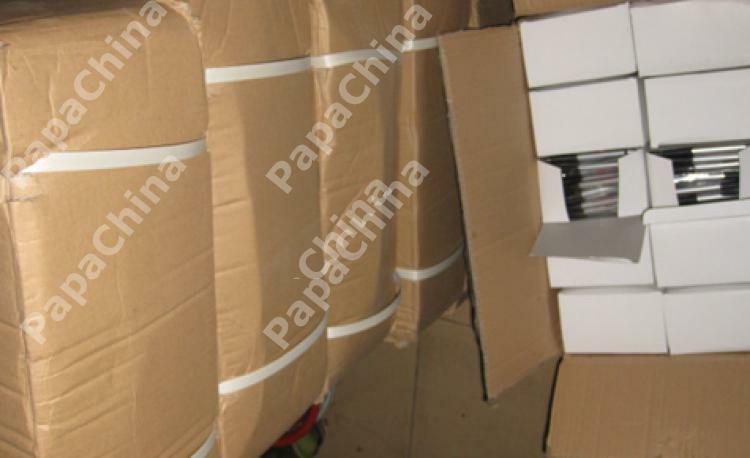 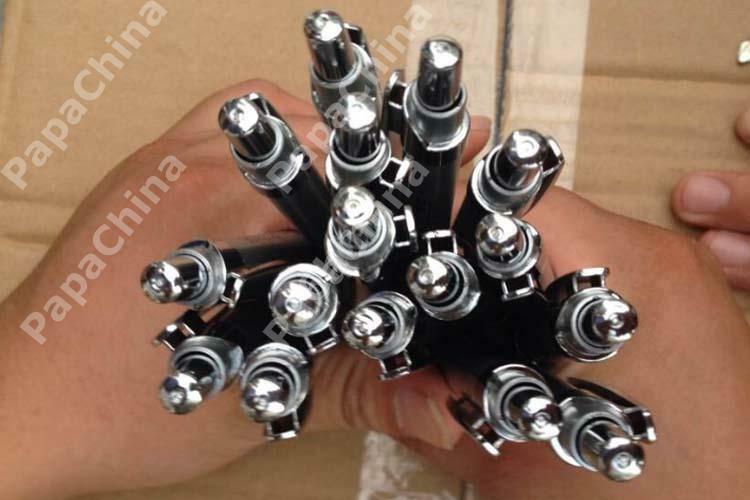 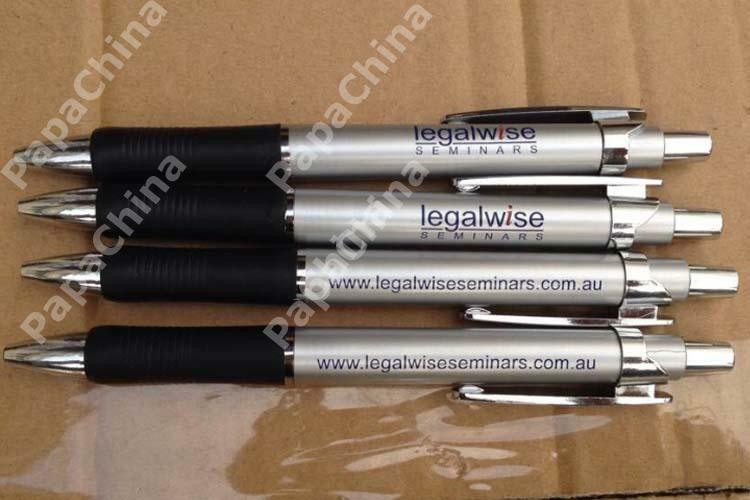 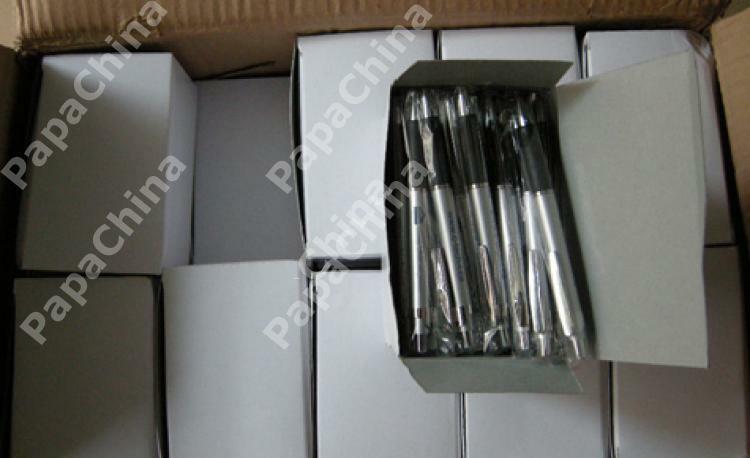 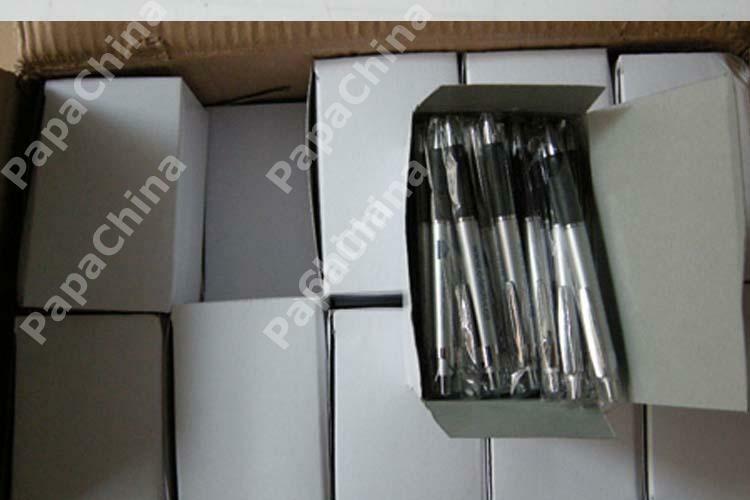 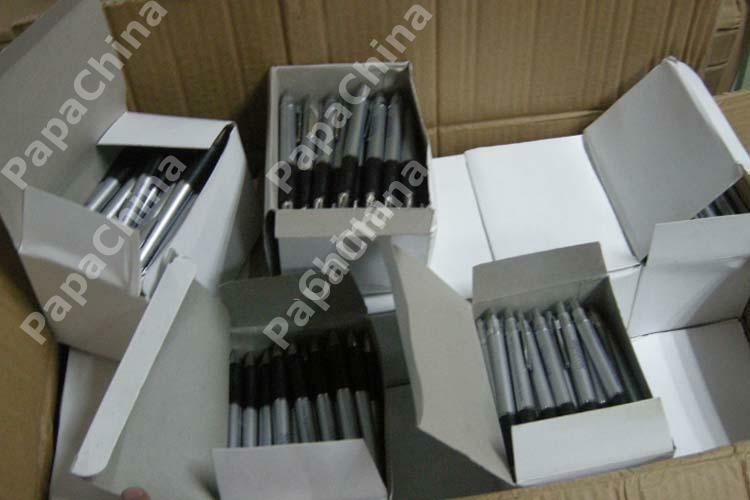 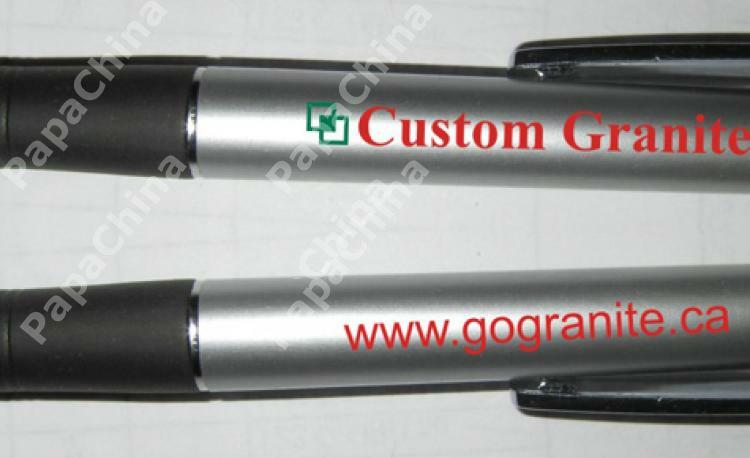 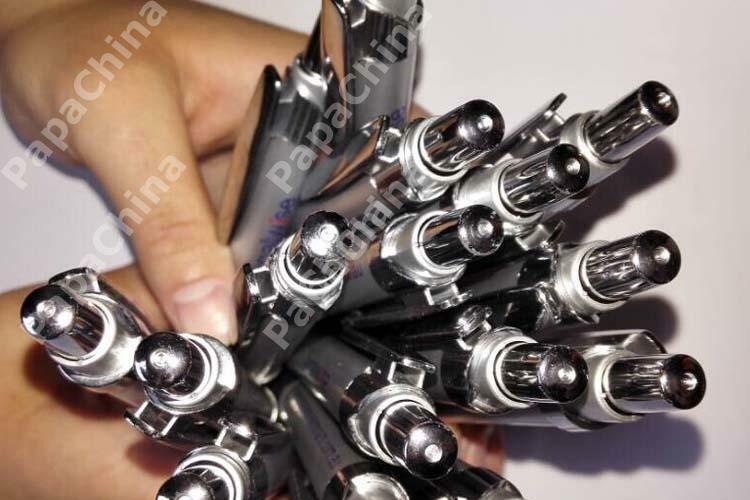 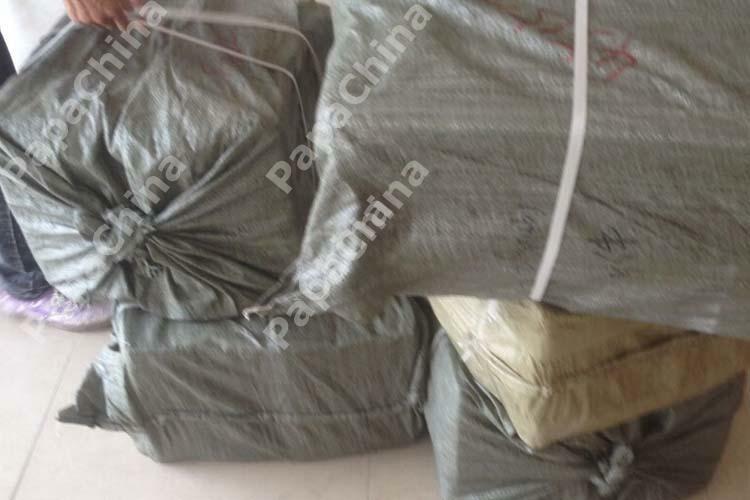 However, clients will find its functions like slim n slender translucent barrel, shiny silver accents, long black rubber grip, smooth top press button, well gripped pocket holder clip and usefulness such as writing appealing so it will remain where they can see it; increasing their awareness of your company.